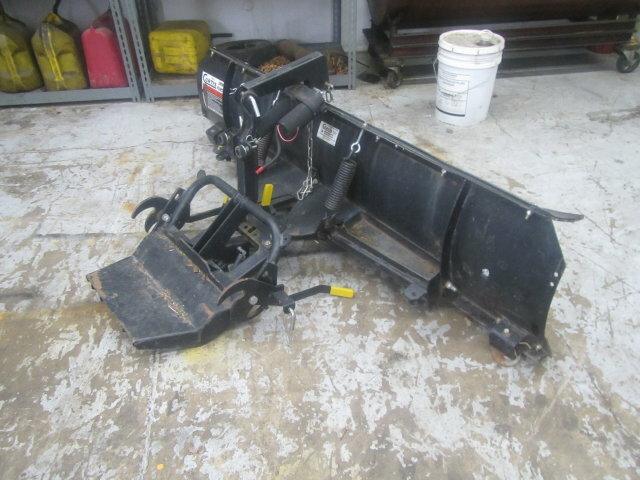 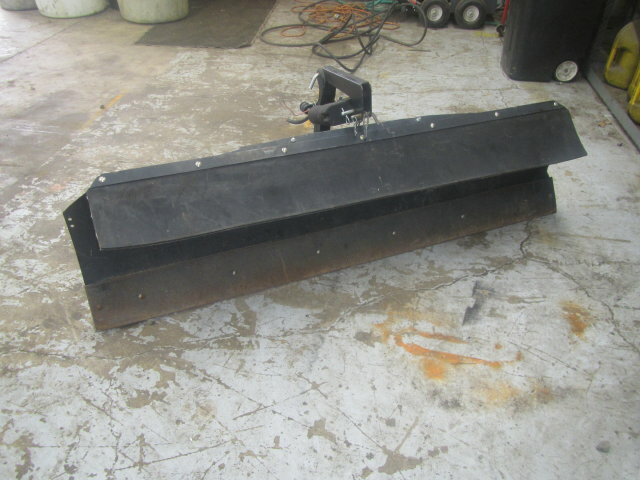 Used Curtis Snow Blade for an ATV or UTV. 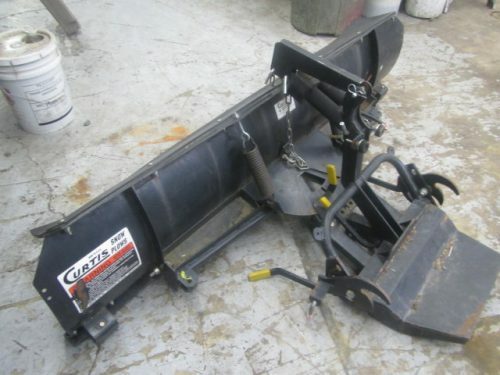 Missing bracket to mount. Can get new bracket from Curtis for your machine.